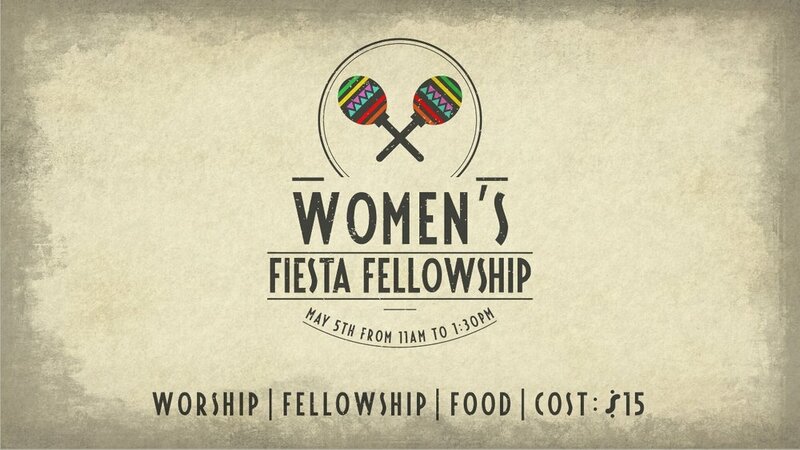 We invite you to 412 Murrieta for a Women’s Fiesta Fellowship on May 5th 2018. We will have a time of worship, fellowship, and of course food. The cost is $15.00 and we ask that you please sign up below!